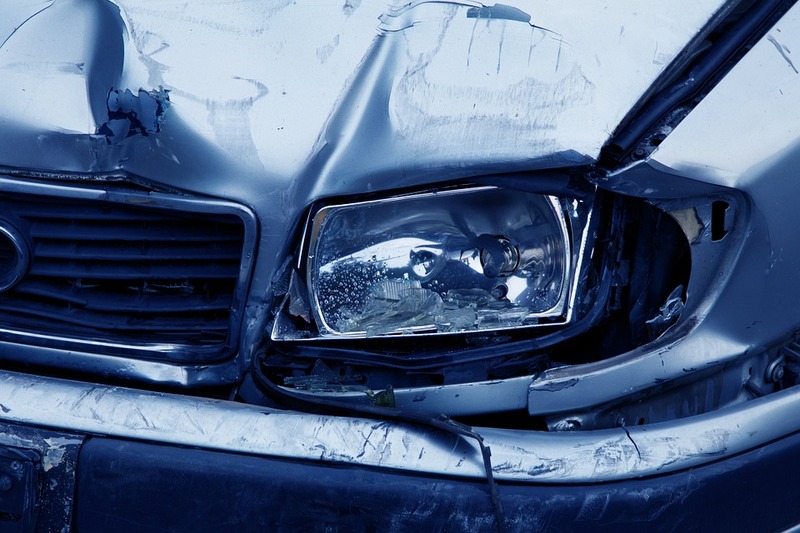 Coping with the after-effects of being involved in a traffic accident can be an ordeal. 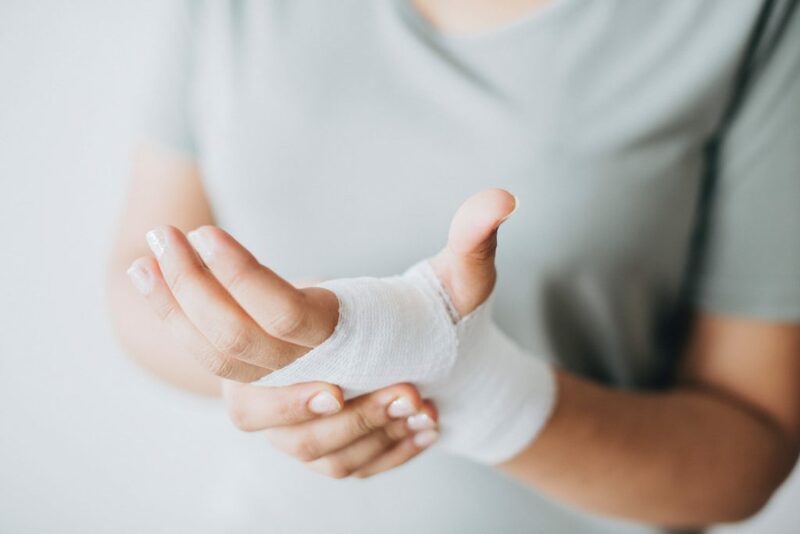 Apart from the physical effects of your injury, there’s the stress of worrying about time lost from work, the effect on your family and your emotional well being. It’s a fact that more than 300,000 people are injured in road traffic accidents each year in the UK. If you should be unfortunate enough to be one of those people through no fault of your own you’re entitled to claim RTA compensation. At Wafer Phillips, we’re here to make that process as straightforward and stress-free as possible for you. We have more than 27 years of experience in securing financial compensation for our Liverpool clients, operating on a no win no fee basis. No win no fee means that we do not and will not charge you for the work that we have done on your behalf. In other words, if the case is discontinued because the chances of success are not great or if the case proceeds to trial and is lost, then we would not receive any money for the work that our solicitors have done on your behalf. Unfortunately, since 2012 sweeping changes have been made to the legal system in cases where the value is limited (or below) £25,000. Costs are fixed so that we are only entitled to a set amount of money for the work that we do and this is unfortunately very low. This, therefore, means that we are forced, as are other solicitors, to deduct part of your compensation in part payment of our costs and at the moment this is set at a maximum of 25% of your compensation. If you are to receive £4,000.00 in compensation we would deduct £1,000.00. There is obviously an incentive for us to secure for you the best possible deal –something that is, of course, mutually beneficial. Prior to 2012, if a case was taken to Court and lost the defendant’s costs would have to be paid by the loser, either you or us. However, since the introduction of Qualified One-Way Costs Shifting – also known as QOCS – if a case proceeds to trial and is lost there is no responsibility on you or us to pay the opposition’s costs but there is one significant exception to this rule which is that if the Court decides that you have behaved fraudulently the protection is removed and you will be personally liable to pay the opposition’s fees. The Government are keen to stop what it sees as widespread fraud and deception (the actual reality is another matter) in regard to car crash claims and it is because of this perception that changes have been made and continue to be made to the legal system. At Wafer Phillips, we provide expert legal advice to help the victims of Road Traffic Accidents in Liverpool. 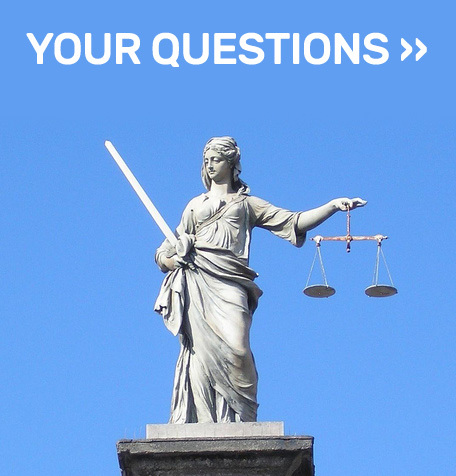 We are here to make the compensation process as straightforward and stress-free for you, the victim, as possible. We have more than 27 years of experience in securing financial RTA compensation for our clients across Liverpool and the surrounding area, and we operate on a no win, no fee basis. For free, confidential advice about your Road Traffic Accident, contact us today by calling 0151 256 7898, or email our office at enquiries@waferphillips.co.uk.